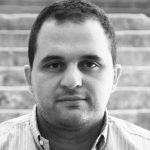 It’s impossible not to notice Taanayel Les Fermes’ branded products for the elections at the supermarket. 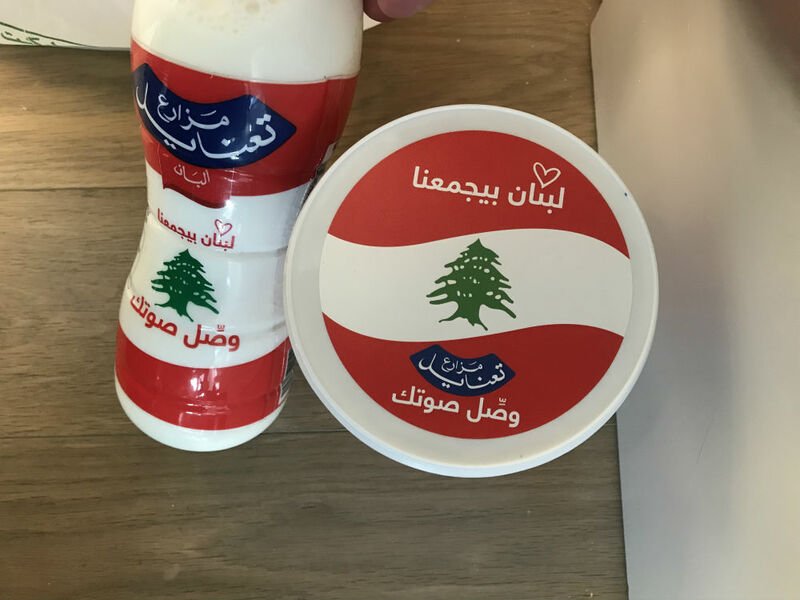 They’ve customized the package of their Labneh containers and other products with the Lebanese flag and featured several messages to invite and encourage Lebanese voters to exercise their right to vote and express themselves on May 6. 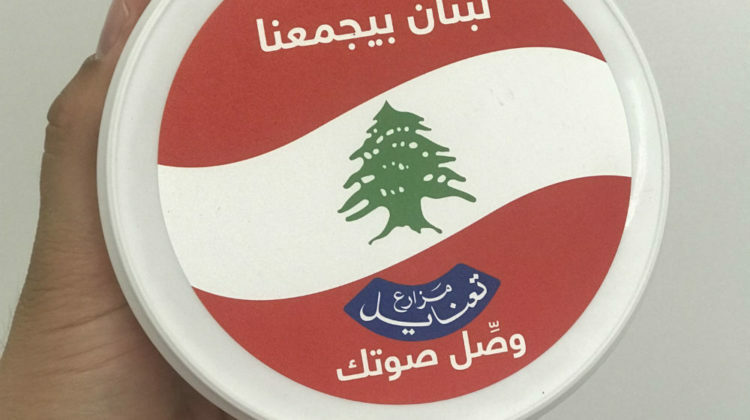 Some of the messages included “وصل صوتك” (Get Your Voice Heard) “لبنان بيجمعنا” (Lebanon Unites us) or other that promoted wittingly the freshness of their products such as (“لوطن كلو صحة و نشاط”, “ليضل وطنك إلو طعمه” or “نعم لوطن نأي”.